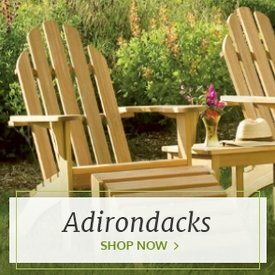 Outdoor Furniture Plus is an owner-operated family owned business featuring a variety of outdoor furniture and accessories. 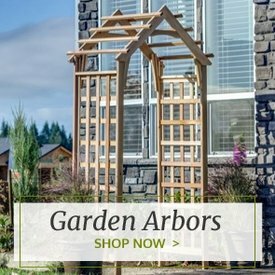 We strive to provide all you need to create your outdoor oasis. Our owners have over 20 years of experience in the home décor business as well as over 25 years in the building business. 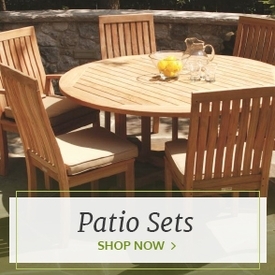 We love our Outdoor Furniture and know you will too. As we move our living to the out of doors during the spring/summer/fall time and those that are lucky enough to enjoy outdoor time in the winter, you want your surroundings to be as cozy as possible. Our goal is to provide all the pieces you need to make that happen. Seeking out stylish furniture and garden accessories that fit any home is crucial for a good experience. 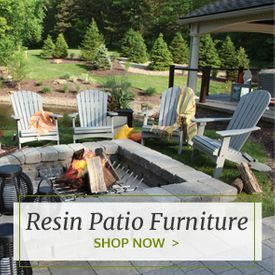 From wicker, resin or teak furniture to cedar furniture and garden items like planters and potting benches, we want to help make your life easier and more comfortable. Take your time and look around. We know you will find just the right fit for you. In addition to a solid foundation of quality products, you will experience premier customer service. This really is a top priority for us. Without you (our customer) we don’t exist and we know that. Send us a message or give us a call. We are happy to help at any time. 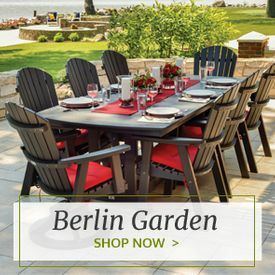 With over 20 years experience in the furniture business, we strive to provide the best quality outdoor furniture at the best price possible while maintaining the level of customer service online that you would expect if you were to walk into a store.